A while ago we won a voucher in a charity raffle for a meal at The Royal Oak in Duddington, so decided it was about time we used it. In our heads we said we would go for a cycle in Fineshade Woods and then go for an enjoyable lunch. The enjoyable lunch happened but the exercise didn’t! Two-course Sunday lunch is £17.95 and portion sizes are hearty. The kids opted for Soup of the Day (leek and potato), hubby chicken liver paté and myself whitebait. The kids (17 and 21 years old so not really kids anymore) really enjoyed the soup and ate it with a hunk of bread. The whitebait was crispy and tasty, served with salad and a garlic mayo. The chicken liver paté was served with salad and toasted bread. For the mains I opted for the beef Sunday roast and asked for my meat as rare as possible, which was achieved. The roast came with a lovely large Yorkshire pud, roast potatoes and a selection of veggies. The boys had steak and ale pie served with chips and vegetables and Rosie opted for the tuna steak salad served with minted new potatoes. 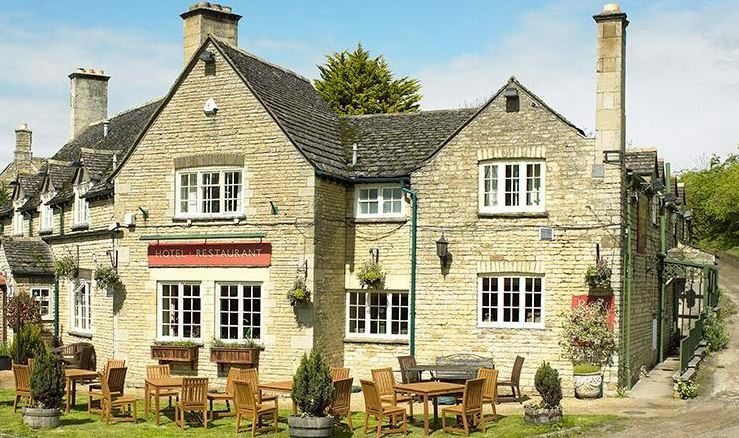 The Royal Oak offers hearty pub grub served in a homely style and atmosphere. Whilst we were very tempted by the desserts we didn’t even have a pudding pocket left in which to squeeze them. In summary, good honest food and service, not fine dining but for us exactly what was required for a relaxing Sunday family lunch.